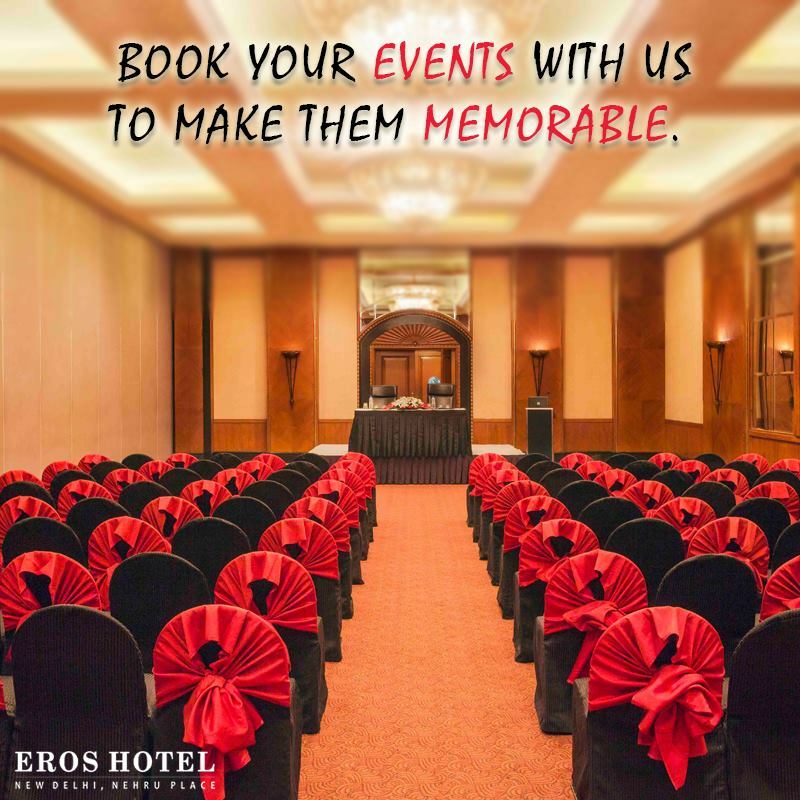 Extravagance finds a new home at The Eros Hotel, complete with experiences that can leave you spellbound and anxious for more. 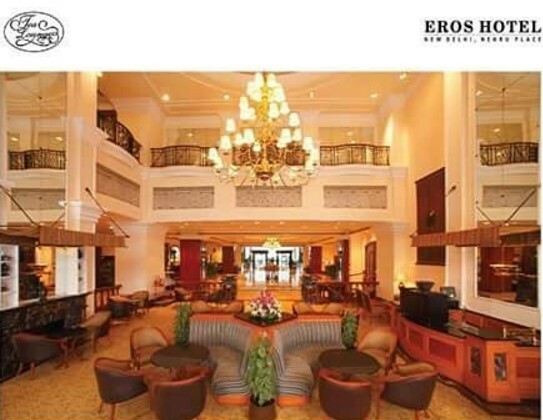 Extravagance finds a new home at The Eros Hotel, complete with experiences that can leave you spellbound and anxious for more. 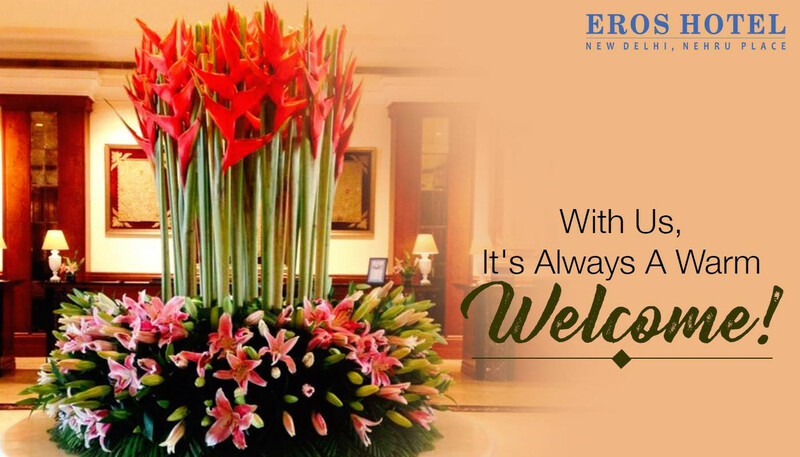 Boasting an ambiance that speaks of harmony and elegance, The Eros Hotel offers excellent accommodation, services and facilities to make your stay in Delhi a remarkable journey.As one of the premier 5-Star Hotels in South Delhi, a single glance at this luxury hotel in Delhi will reveal that The Eros Hotel is so much more than just a convenient location. 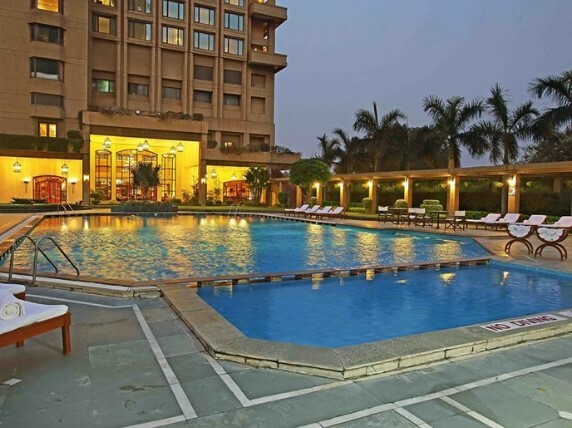 We offer peerless accommodation as well as a multitude of excellent amenities and services that will leave our guests feeling pampered and spoilt.Less than 30 minutes from Connaught Place, the commercial hub of Delhi, our luxury hotel in Delhi, by car, stands just 15 to 30 minutes away from most popular travel attractions of the city. 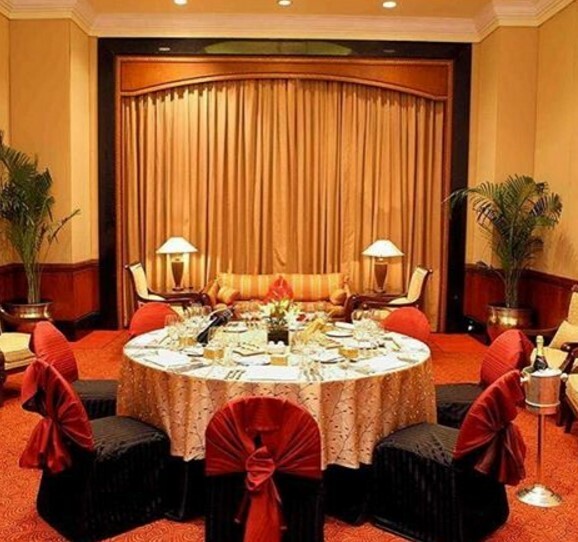 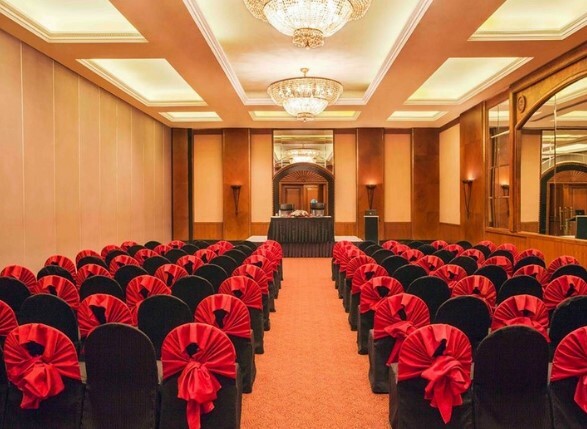 Overlooking the renowned Lotus Temple, our lavish 5 star hotel in Delhi stands as a true icon of leisure with a with international standards of hospitality.Sporting the best business amenities found in New Delhi, The Eros Hotel is the perfect location for your corporate lunches, meetings, and conferences. 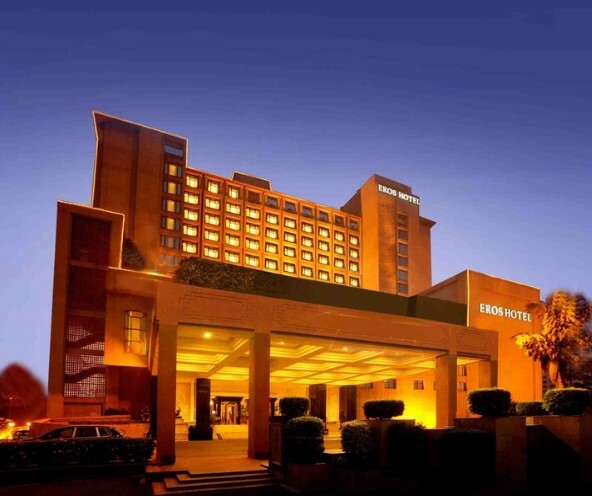 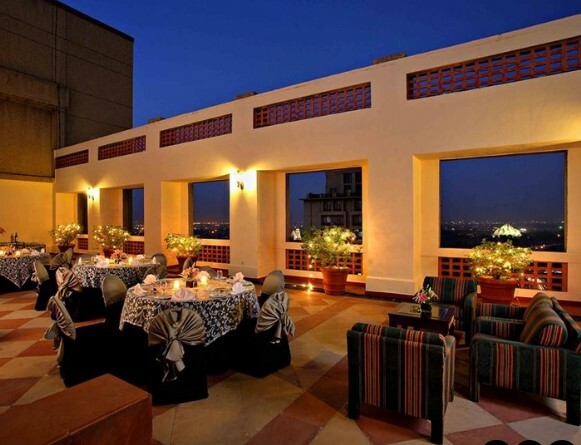 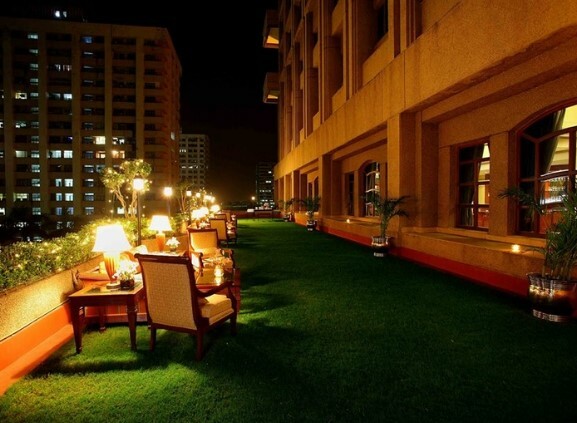 The travellers with leisure in mind can be offered an ensemble of facilities by this 5 star hotel in South Delhi. 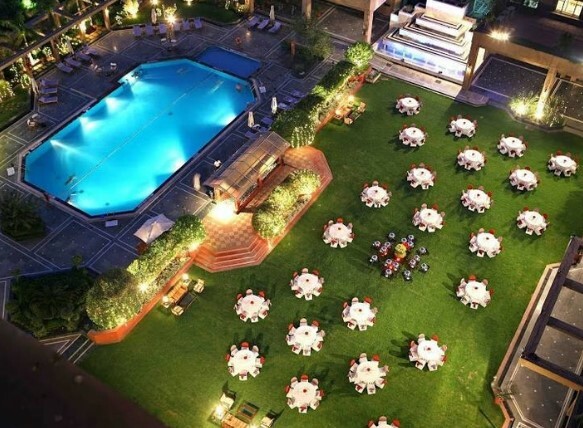 From taking a dip in the swimming pool to a pampering session at Health Club or a game in the Putting Green, you will definitely be spoilt for choice.